 Everest Academy is a Catholic International School of Regnum Christi. We implement the Integral Formation® model of education and offer the Advanced Placement Program (AP) ®. By developing all dimensions of the human person, we form leaders who transform society. Everest Academy implements the Integral Formation®model of education - a comprehensive system for developing and operating schools in accordance with the principles of education presented by the Legionaries of Christ. Everest is like a 2nd home to our daughter. It’s another place where she always feels welcomed, safe, and cared for by her teachers, mentors and peers. She bounces out of bed each morning eager to go to school, and her face beams whenever she shares with us stories about her day. Everest teaches our daughter not only the importance of working hard to achieve your goals, but how to be a friend to her peers and how to be charitable and compassionate. We are so very grateful and blessed to be part of the Everest family. As a family, we realized that it’s really the people that make a particular school the best environment to nurture and mold the young minds of our children. Needless to say, we are happy with the Everest people - the teachers, the admin staff, the management, the priests and consecrated women, the students, and parents. We are just truly speaking from the heart. We thank you for giving us parents the opportunity to share snippets of our stories in the hope that many others will receive the blessings of a great school like Everest. Our sons derived a moral compass that has and will continue to serve as their foundational guide. That awareness of either having done right or wrong and more importantly, moving on from it, is the life lesson we value the most that our sons gained in Everest Academy. We couldn’t be happier having moved our kids to Everest. More importantly, the renewed excitement and enthusiasm of our kids for school is clear affirmation that we made the right decision. We feel that that the intimacy of the class sizes combined with the thrust towards holistic growth through social and spiritual development provides our children the proper environment to reach their full potential. To tell you frankly our first born took a couple of entrance tests before Everest. When it was time for our second child to enter elementary, there was no need to scout anymore. Both of them are very happy with the school, I haven’t seen the kids wake up in the morning and get up to say they want and are very excited to go school. Both of us studied at a traditional school and we both experienced the struggle of learning when there are so many other students sharing one teacher. Here, it's a small community. It's amazing how the school guards know all the students by name. Basically everybody knows everyone. To sum it all up, we as parents are very much satisfied and content with Everest. We can confidently say there is nothing more we want that we cannot find here. When we decided to enroll our previously home-schooled daughters in a “real” school, we were looking for a place that felt like a second home... What we didn’t realize is that Everest would turn out to be so much more-- for us, it is also a second family. 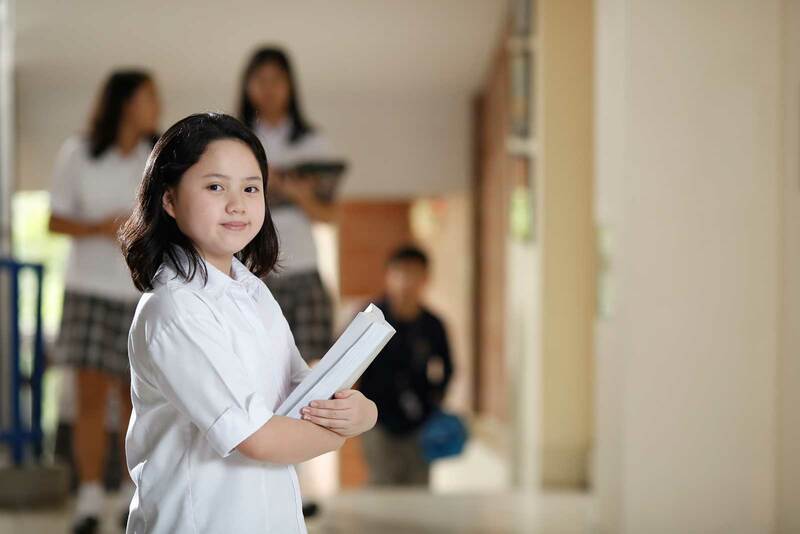 Everest Academy Manila has provided our daughter a deeply personal formation program, which has allowed her to grow steadily the past years. We are happy that she is happy, pushed just right, and has a real relationship with the Lord.